Click to enlarge the results. The number of booster vaccines our pets receive is becoming more commonly discussed amongst both pet owners and veterinarians. 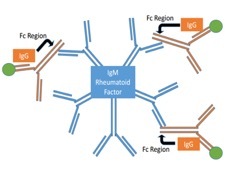 The March 2019 DI features stories on the diagnosis of autoimmune disorders, an update on the Long-horned tick, and more. Now over 50 videos on the KSVDL YouTube Channel! Check out our helpful diagnostic video tips and demonstrations. 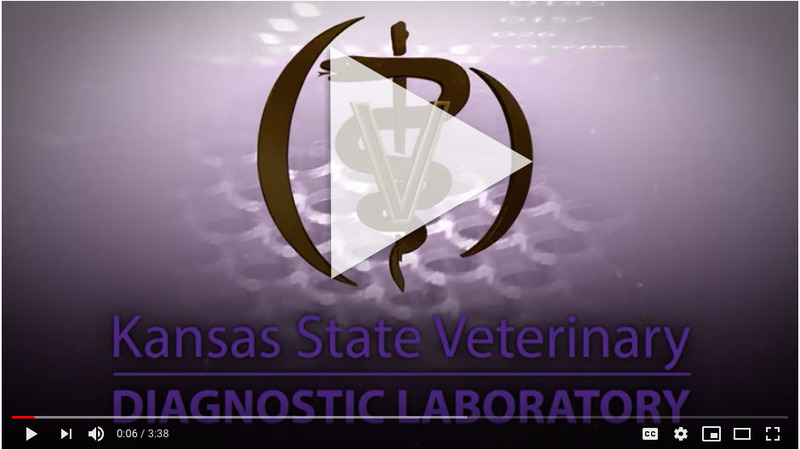 The Kansas State Veterinary Diagnostic Laboratory is dedicated to serving clients in a variety of ways including, but not limited to, disease diagnosis, field investigation, expert consultation, health surveillance, and regulatory testing. 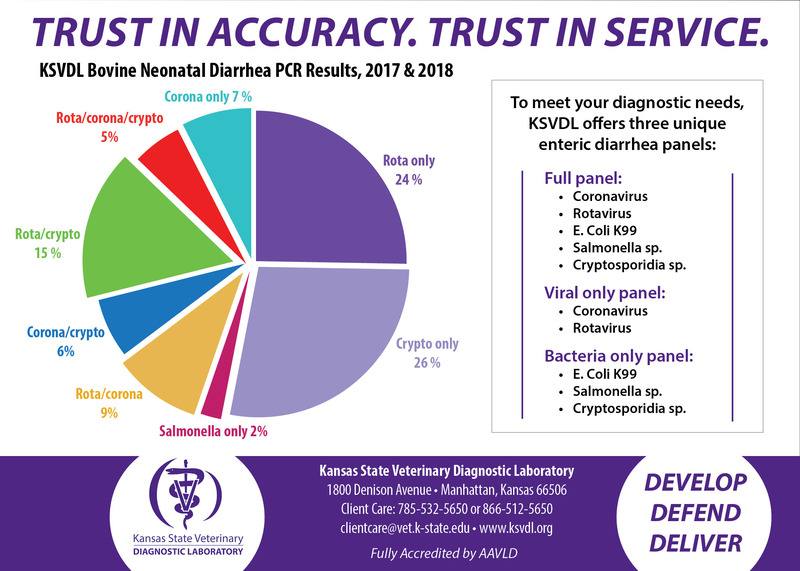 We possess testing capabilities in the areas of pathology, microbiology, clinical pathology, virology, molecular diagnostics and many more. Our rabies laboratory is the largest in the nation providing both animal and human testing services. Our mission also includes training veterinary students and residents pursuing board certification in multiple disciplines.